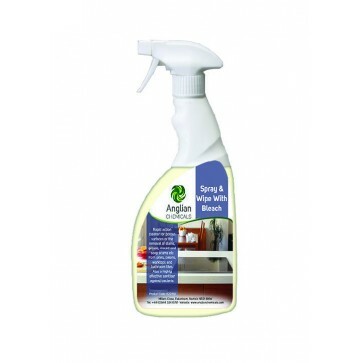 Heavy duty hard surface cleaner that rapidly cuts through grease, grime and dirt build up and even stripping polish or wax from floors. 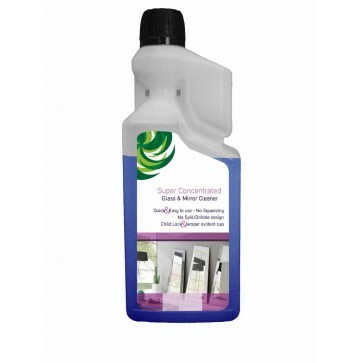 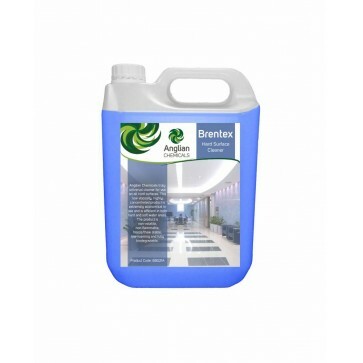 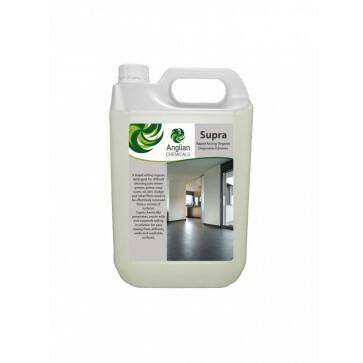 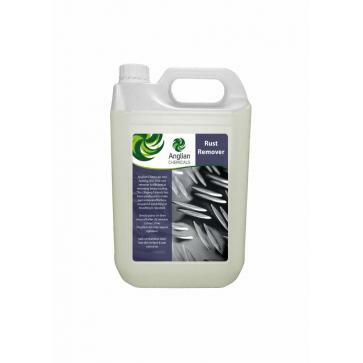 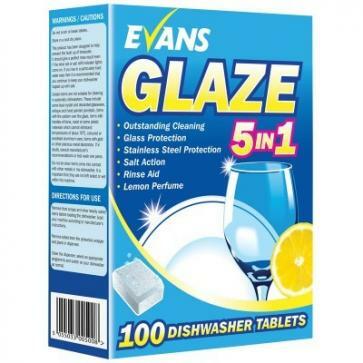 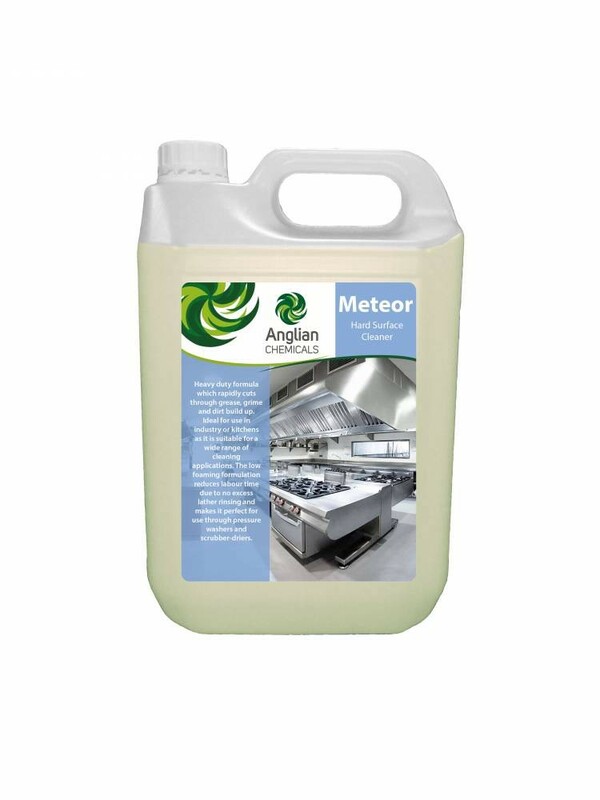 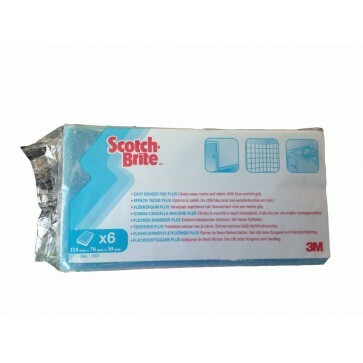 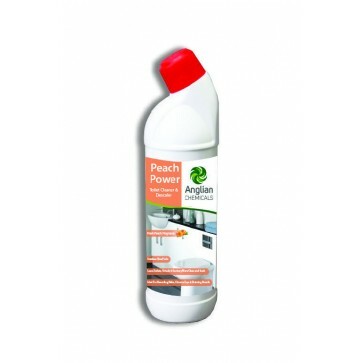 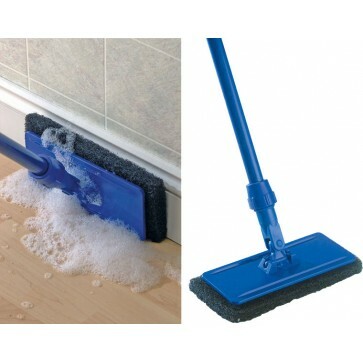 Ideal for use across all industries for a wide range of cleaning applications. 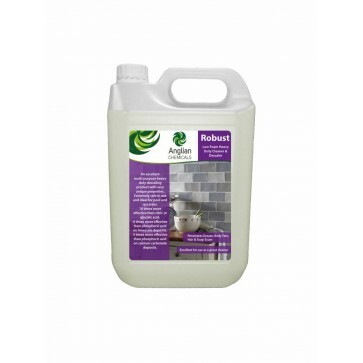 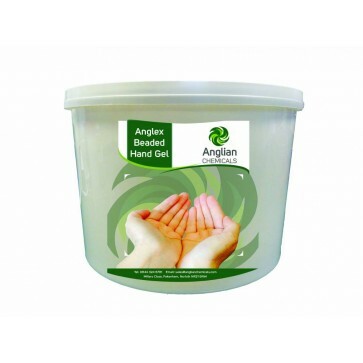 The low foaming formulation reduces labour time due to no excess lather rinsing, and also makes it ideal for use with pressure washers, scrubber driers and pickups.